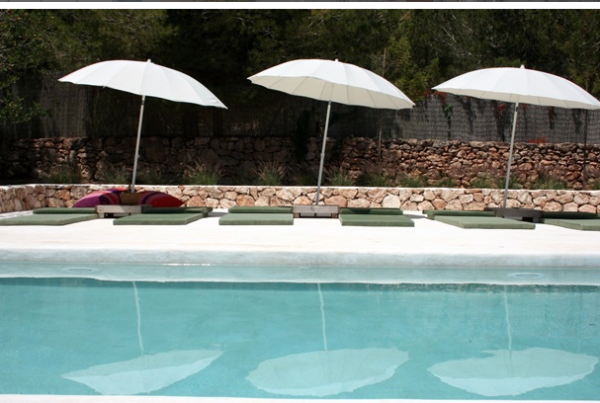 Ibiza is an island of such diversity there is something here for everyone. 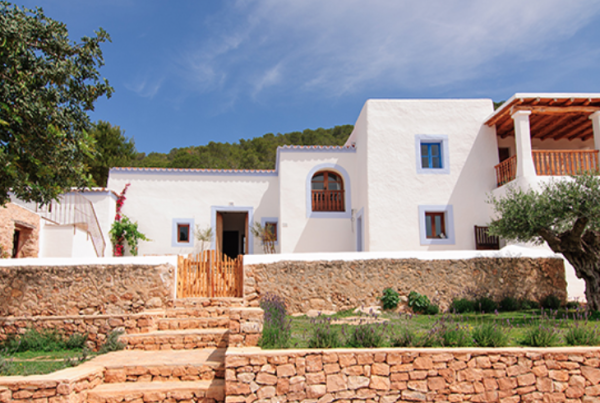 The north of the island is rural and charming with crystal coves and sandy beaches. 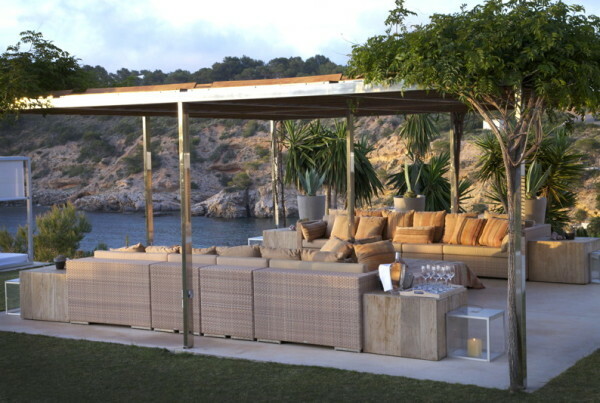 The south is vibrant and active with many beaches and beach bars. 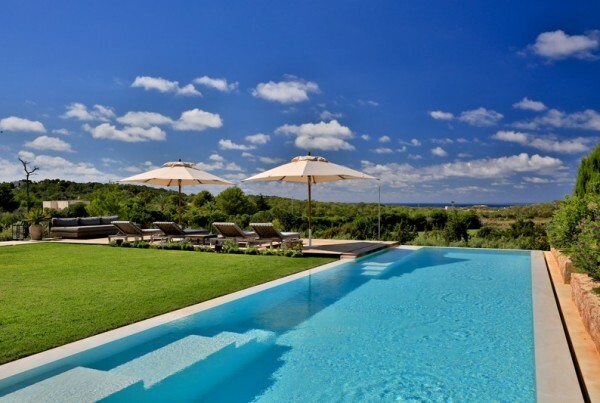 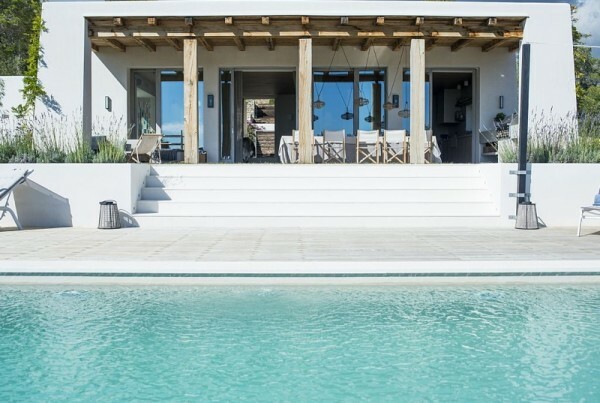 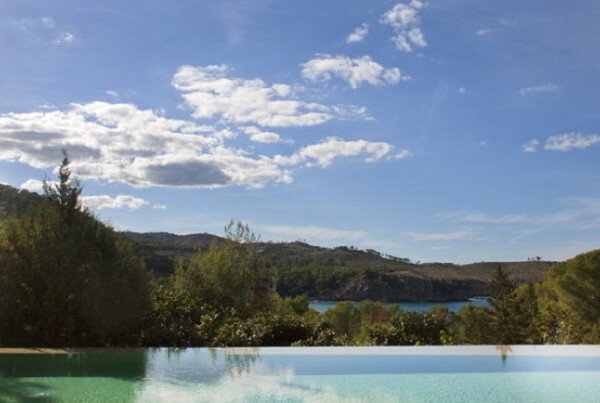 There are properties here for everyone, from glamorous villas with sweeping sea views to restored fincas with beautiful pools. 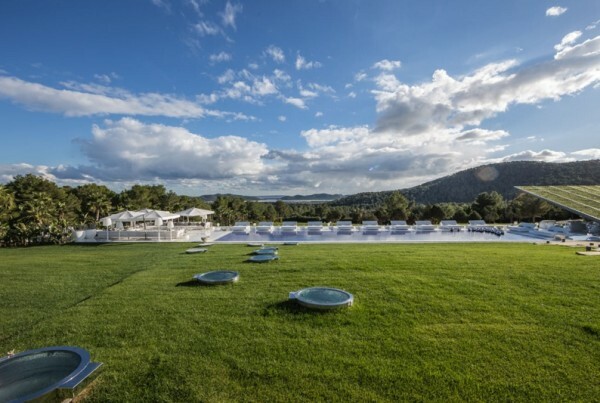 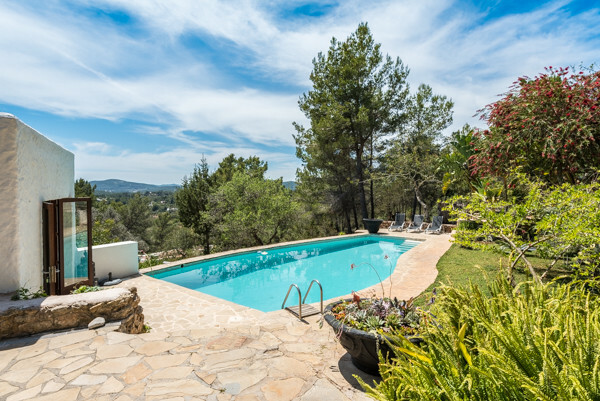 Ibiza is a great all round destination, early spring to enjoy the almond blossom, Easter and spring holiday weekends and from late May through October for summer sun. 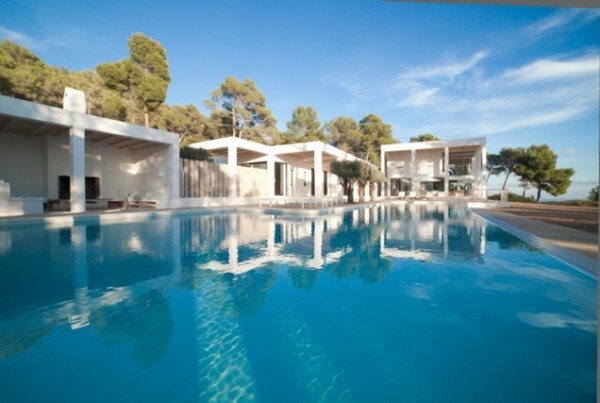 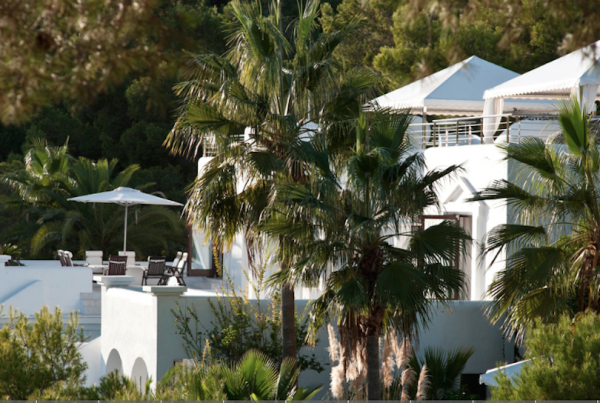 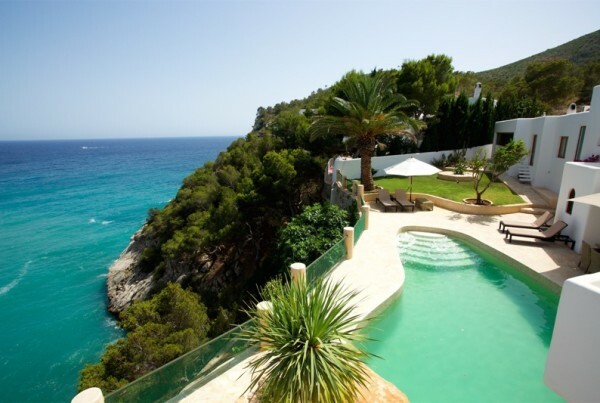 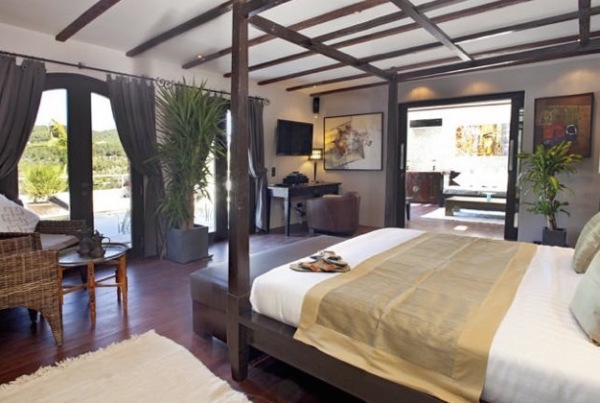 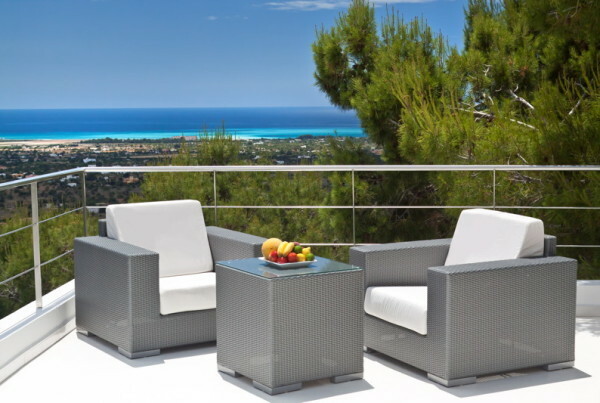 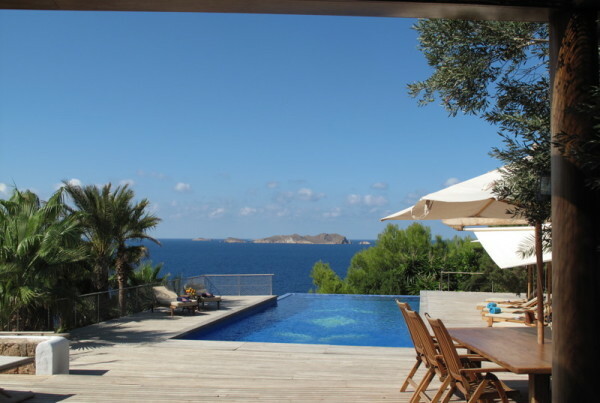 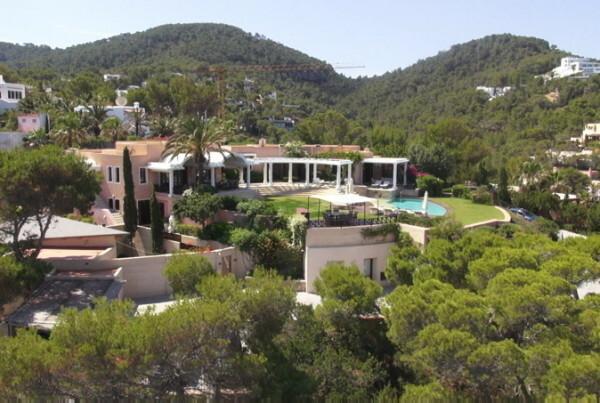 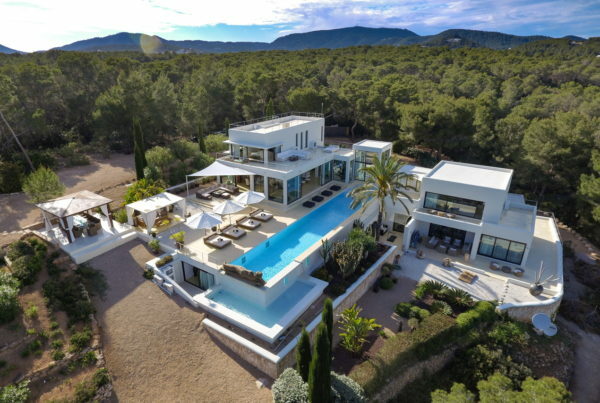 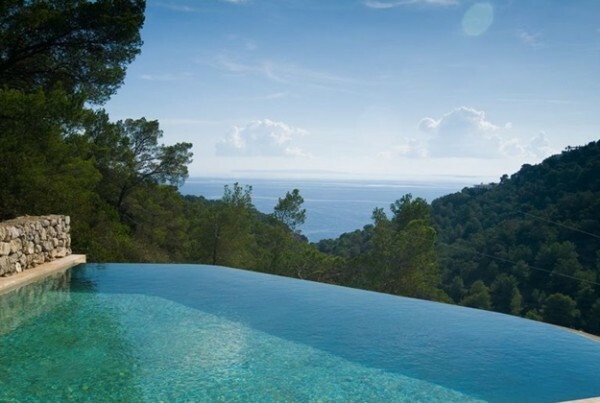 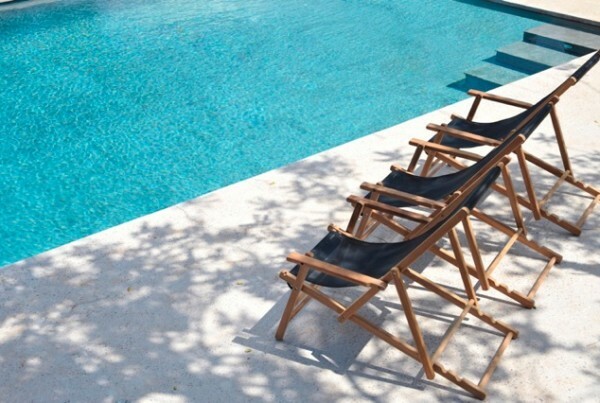 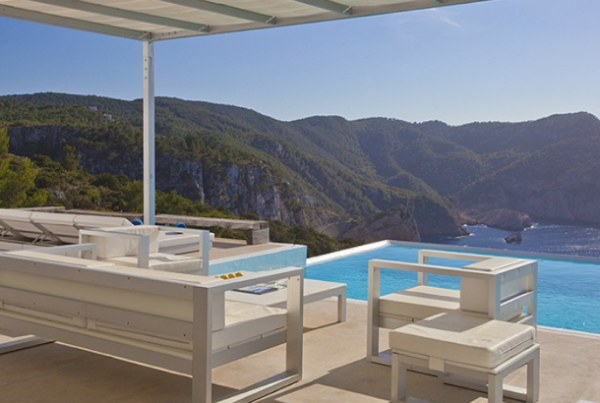 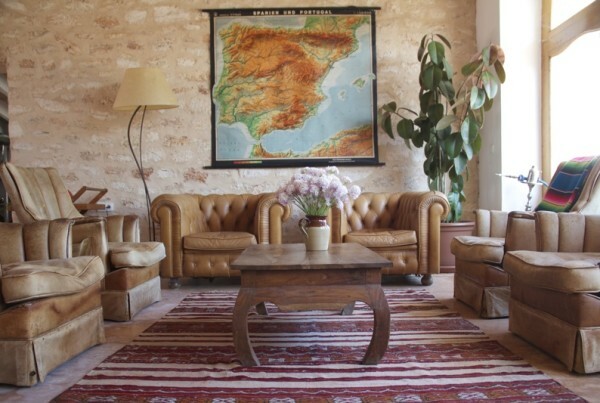 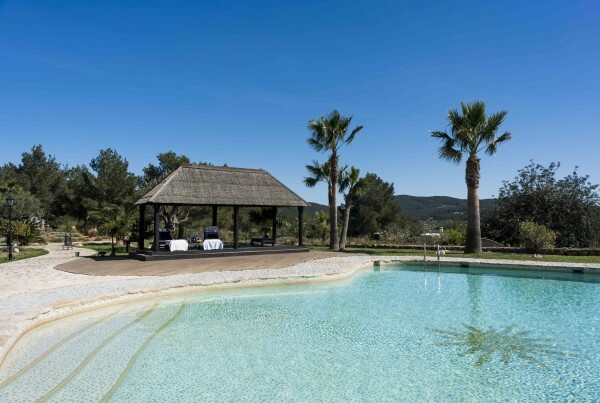 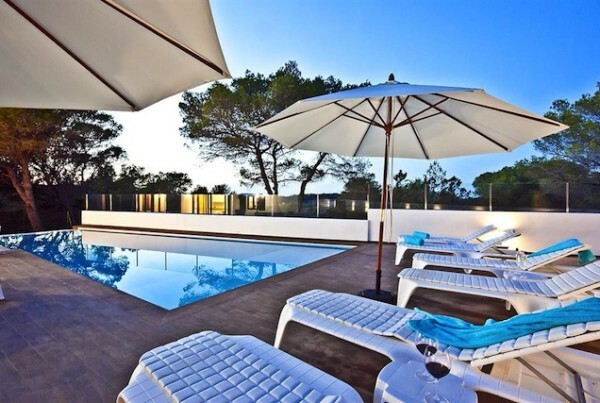 A hippy, a hedonist or heaps of people …..Ibiza is a great place to take a house with a group of friends or family.